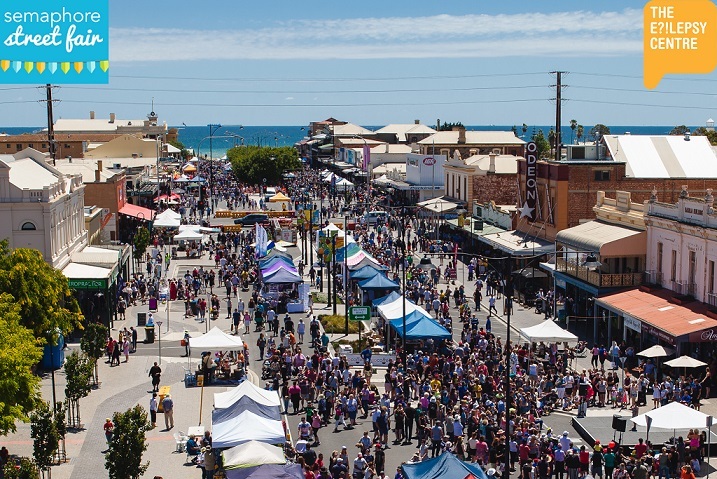 The Semaphore Street Fair is an annual event organised by the Semaphore Mainstreet Association. Held annually on the last Sunday in November, this family-friendly event is always a fantastic day for everyone! The Semaphore Mainstreet Association is very pleased to have The Epilepsy Centre as our Charity Partner in 2016. Applications for stallholders are closing soon – to apply please follow the link here!